I originally had contacted her about a baby onesie, but as I was choosing my item I came across the Taylor Swift Pop Art shirt and I KNEW I just had to have it! Avery is a HUGE Taylor Swift fan. She was bummed she couldn't go to her show this year in June. I almost gave up my ticket for her to go with daddy, but I'm glad I didn't because we didn't get home until 2AM!!! 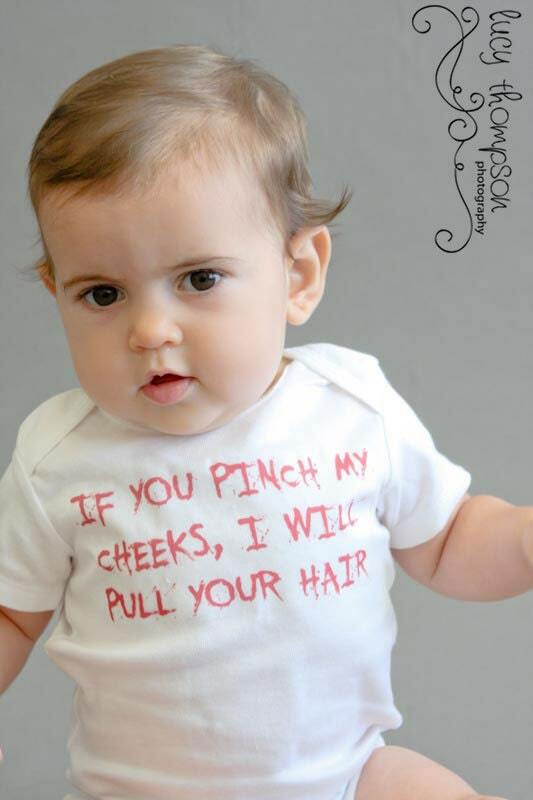 Anyway, we got the wonderful shirt from The Itty Bitty Boutique and we just love it! I love that instructions on how to wash were included on the back of the tag!!! How awesome. Basically wash it inside our and tumble dry low. Don't iron. You can see how much she loves her TS shirt! I never thought that Avery would love a popstar as much as she does at such a young age, but I'm glad she does. I think Taylor Swift is a great role model for young children and preteens. She's not raunchy like some of them and she's still a whole person. She loves her fans dearly and understands how much she needs them. So I'm thankful that Avery is in love with such a great artist. And I love her too!!! I wish I would've gotten her reaction on video when she opened this shirt. She was laughing hysterically and loved that she now had a TS shirt!!! She was in heaven! She knows all the words to all of her songs and so you can imagine the excitement! 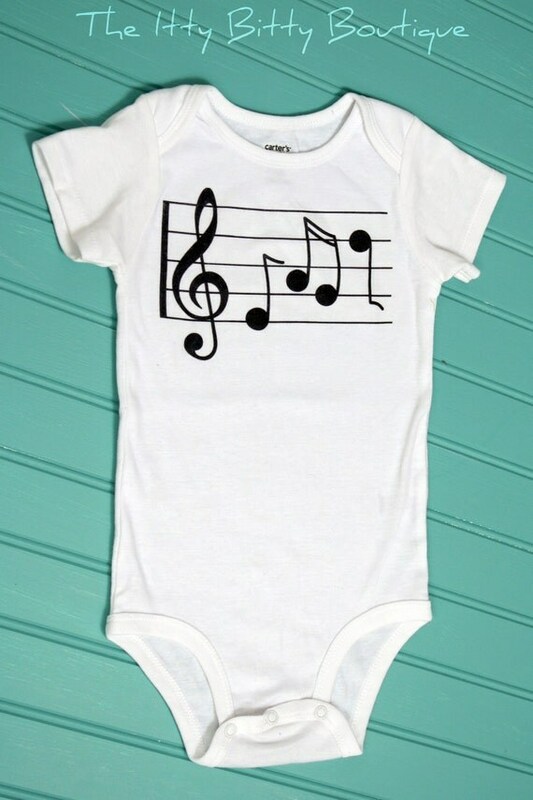 Itty Bitty Boutique has lots of other designs to choose from. And most of them you can get on a onesie OR a t-shirt! And many many more! She has over 170 designs!! Including some Holiday themed ones as well! Price: Short Sleeve Onesies are all $16. 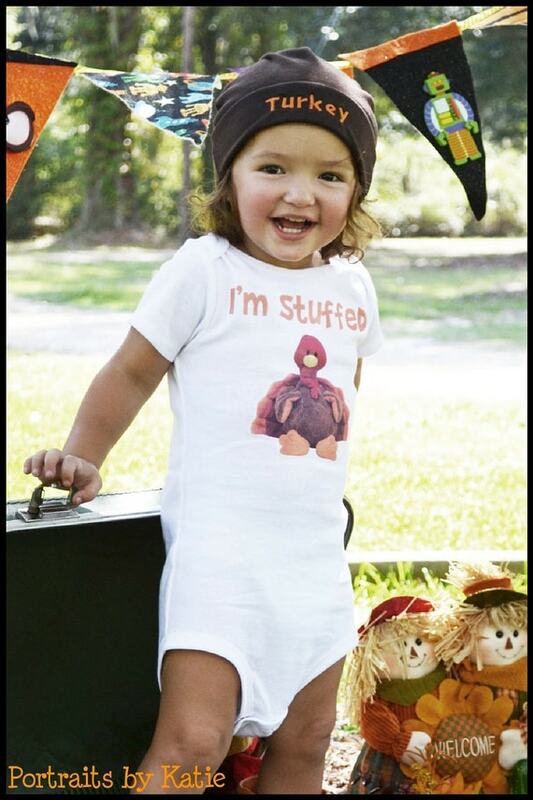 Long Sleeve Onesies are $18 and short Sleeve Toddler Tees are $16.50! Great prices. I like Itty Bitty Boutique on Facebook as Renee Walters! Thanks so much for the fantastic giveaway! 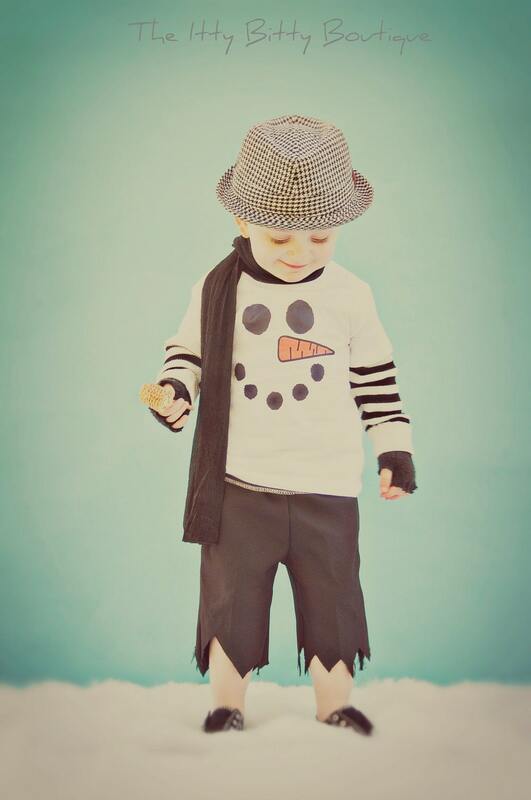 I follow Itty Bitty Boutique on Twitter as Renee Walters1! Thanks so much for the fantastic giveaway! I follow itty bitty boutique on twitter as ptowngirl25 and follow them on facebook as Susan Chester. 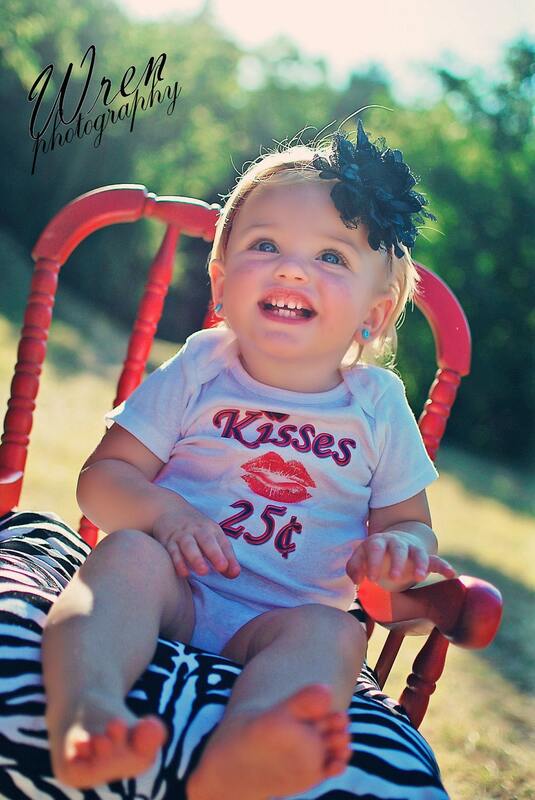 Liked Itty Bitty Boutique on Facebook. Added button to my blog's sidebar. I like itty on fb (stephanie hodges). I dont own a twitter. I don't have twitter, but I liked on facebook! I like her on facebook and follow her on twitter. I like her on facebook (Jessica Wilson Beard) and follow her on twitter (JBeard25). I like Itty Bitty Boutique on Facebook user Lisa Garner and follow on Twitter @lisalmg.